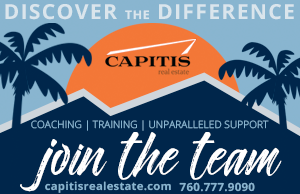 Capitis Real Estate is an established, yet boutique real estate brokerage serving buyer and sellers throughout the Coachella Valley and beyond. 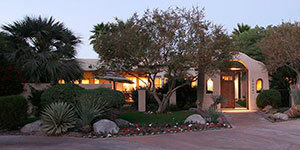 We have office locations in La Quinta , Palm Springs Yucca Valley, Redlands and Fallbrook. Although Capitis continues to grow at a consistent rate, it continues to keep the culture of a smaller more personal brokerage. Capitis agents are professional, knowledgeable and highly motivated to help their clients successfully achieve their real estate goals. 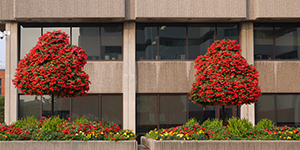 What makes Capitis and its agents unique is the Opportunity Mindset, meaning that Capitis agents look to uncover the opportunity in every situation to help meet their clients’ needs and goals. The focus at Capitis is not to have the most agents, but to have the most successful agents in the business, those that understand the nature of opportunity and can use that knowledge to better serve their clients objectives. Capitis takes this philosophy into all areas of the business. Capitis Agents are at their best when they are selling and they have an extensive support staff to allow them to do just that. Capitis employs full time Transaction Managers who are highly trained professionals skilled at Closing Escrows! It is with dedication and diligence that the Transaction Management team work to ensure a smooth transaction for our clients. When opportunity is everywhere the possibilities are endless!